Studio Jackson Inc, a Los Angeles based full service interior design consultancy provides their client’s design related services from concepting their custom designed project to placing the perfect accent piece. Studio Jackson is lead by principal designer Ryan Gordon Jackson, who brings to his projects a passion for the designed environment. 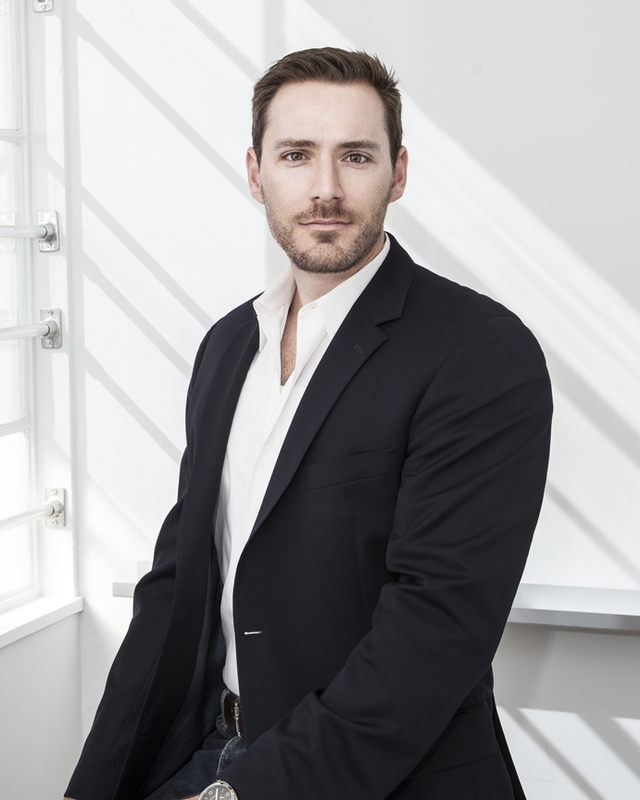 A Los Angeles native, Ryan Gordon Jackson brings a refined approach to the design of space and interiors. Jackson designs spaces that respond to his client’s lifestyle, both in aesthetic and function. Jackson completed courses of study in Art History and Interior Design graduating Phi Beta Kappa from the nationally renowned Design Institute of San Diego. Of his fifteen years of professional experience, Jackson worked for seven years for AD100 design firm Magni Design Inc. Jackson’s designs of homes and furniture have been featured in publication such as Elle Décor, Architectural Digest, Galerie, LUXE, Elle Decoration China, Interior Design and has won international design awards and recognition. In leading Studio Jackson, Ryan brings a strong point of view to the design process and values the experience he has with each client and project.